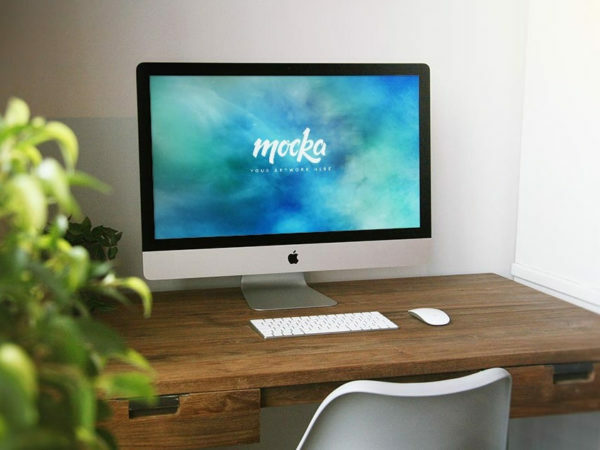 Download Free Clean iMac on Table Mockup. 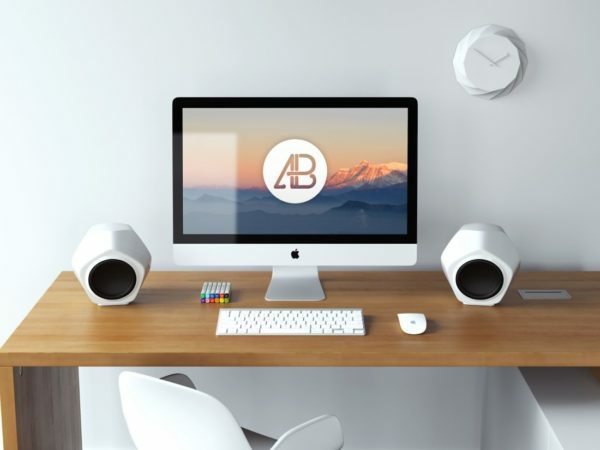 Just add your own graphics with the smart layer and Showcase your work in seconds. Nice mockup by Design Bolts. 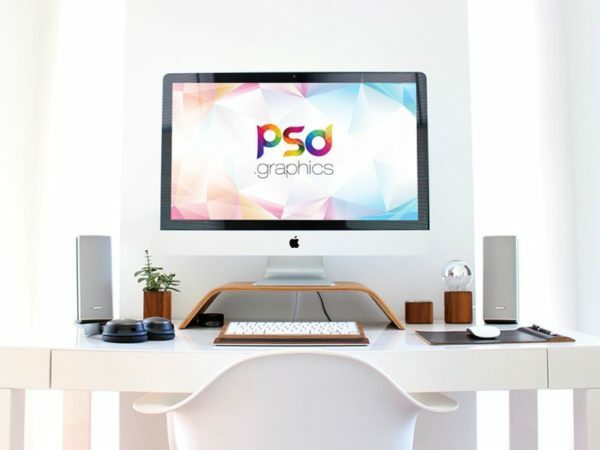 Download Free 27in Apple iMac Office Table Mockup. 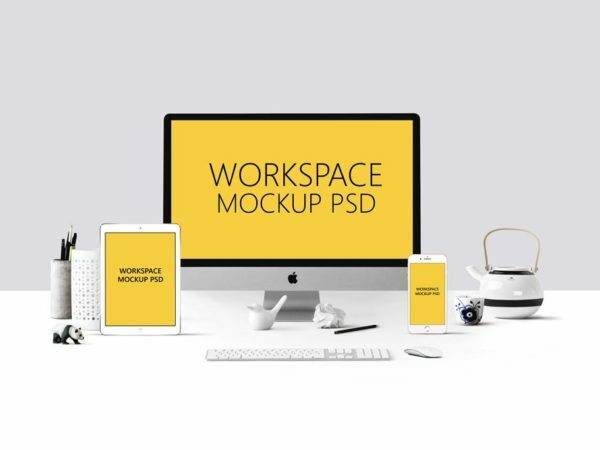 This Free 27in iMac Mockup comes with Smart Objects, so you can easily replace the design screenshots. Nice mockup done by Mats-Peter Forss. 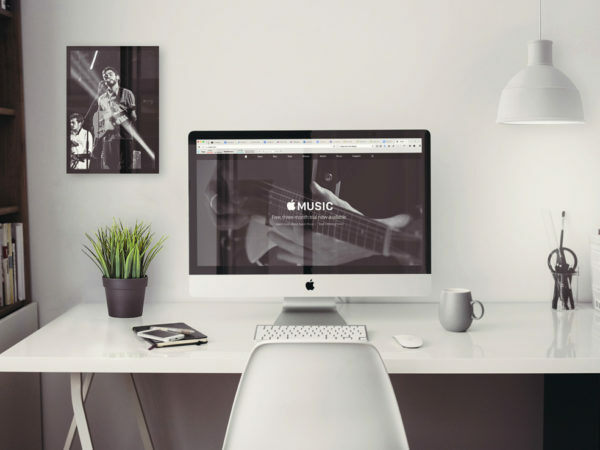 Download Free Apple iMac on Desk Mockup. 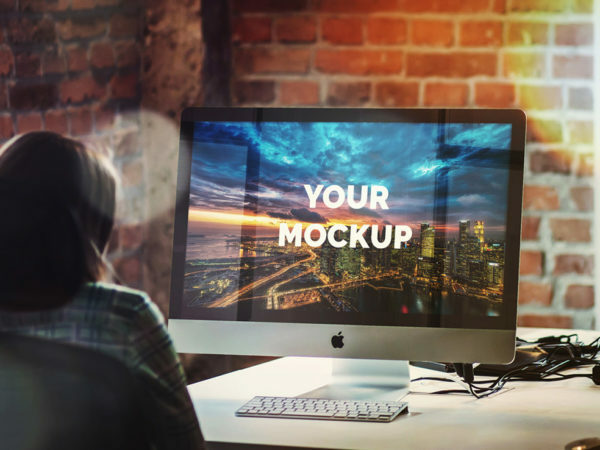 This free iMac mockup comes as a PSD file with smart layer. Dimensions is 3898 x 2664 px. 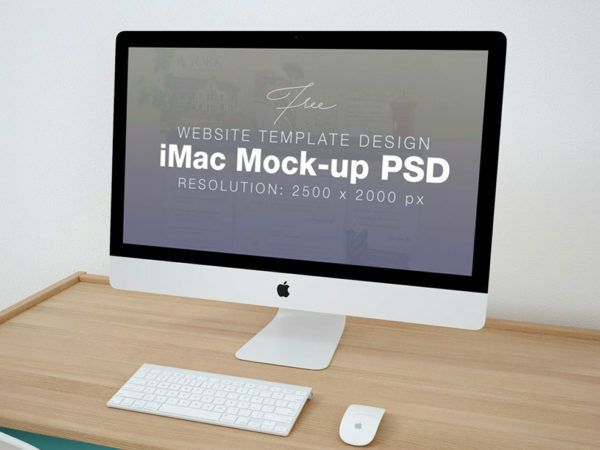 Download Free Apple iMac on Desk Mockup. 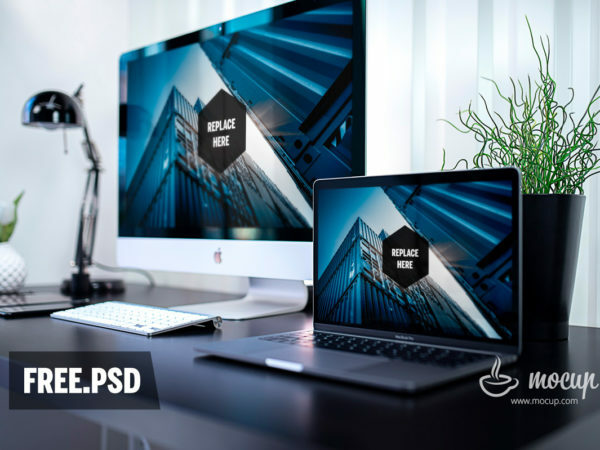 The PSD comes with a smart layers and Dimensions is 2048 x 1365 px.